(Casper, Wyo.) - Seems like everyone around us is working for the weekend, but don't forget to enjoy what your doing during the week! Casper has plenty going on through the week to keep everyone busy, don't forget about the Primary Election on Tuesday! After you vote, then you can begin gearing up for the weekend fun! 1. 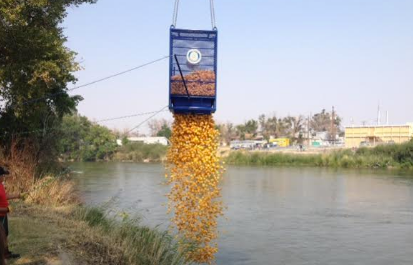 Platte River Trails Duck Derby and Riverfest 2016 at Crossroads Park! Enjoy the last bit of Summer with a variety of different brews, great foods, and buy a duck to win some prizes! 2. Middle Platte Renaissance Faire at the Central Wyoming Fairgrounds. 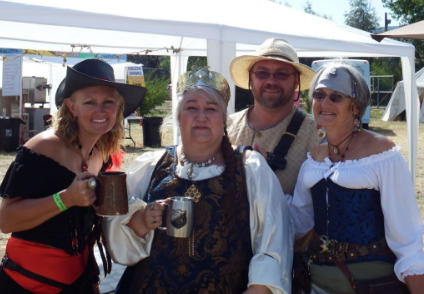 Come for the fun, dress up and enjoy the drinks and eats of the past, some jousting and more this Friday and Saturday! 3. Hawthorne Roots comes to the OC to play at Backwards Distillery Wednesday evening! 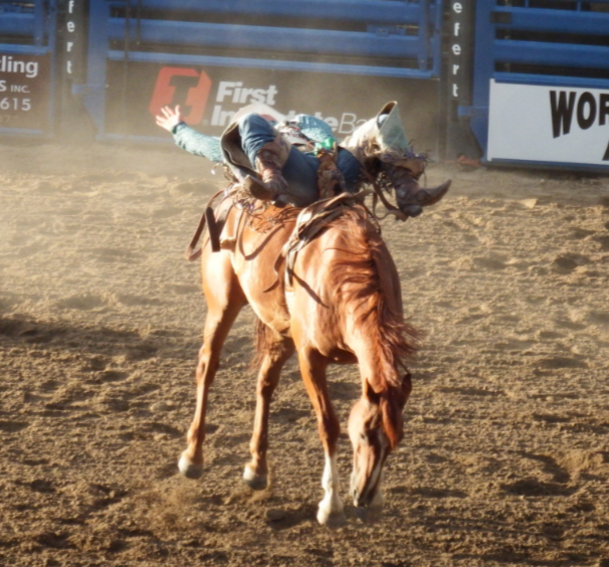 4.The Wyoming State Fair and Rodeo continues in Douglas this week into the Weekend!